Plums are also a member of the antioxidants family which provides noticeable antioxidants protection that contains large quantities of phenois, in addition to vitamin C. Phenois also aids your body in iron absorption. Health Nutrition Benefits of Plums are essentials to prevent free radicals from invading the body. It also helps the body to build resistance against the common cold due to its high vitamin C contents. 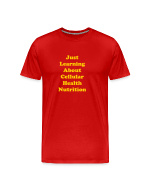 The immune system helps the body to fight and guard against invasion of free radicals and toxins around us such as pollution, carbon monoxide, and other environmental factors that are categorized as a health hazard. Much attention should be given to these adverse health hazard based on the fact that they are around us everyday and affect us whether in a small way or on a wide spectrum. Plums support the cardiovascular system the heart because it contains many nutrients for heart health that supports it. Nutrients such as vitamins C, potassium, and vitamin A.
Plums contains a variety of health benefits which are extremely nutrition. Plums also contains fiber and antioxidants that contribute to the reduction of the risk many diseases that are chronic. In addition, plums contain various vitamins and minerals. 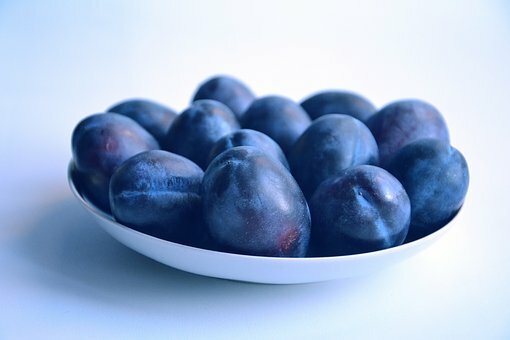 A person can consume plums whether dried or fresh based on the fact that they can improve many health conditions, such as osteoporosis and constipation. Plums are very high in nutrients, and contain over 15 various vitamins and minerals, in addition to antioxidants and fiber. Below is a brief overview of the nutrition profiles of plums. They are basically low in calories, and at the same time contain a good amount of essential vitamins and minerals. It is also noted that one plum contains a small portion of phosphorus, magnesium, and B vitamins. Research has shown that plums are very rich in antioxidants, and are helpful in the reduction of inflammation and also for protecting cells from being damage by the free radicals that enter the body. could help to reduce the risk diabetes and heart disease. fruits such as peaches and nectarines.